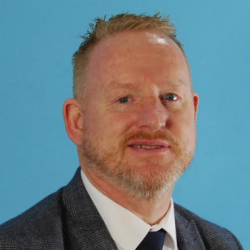 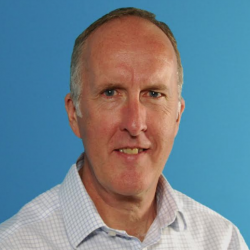 Waterloo Air Products, market leaders in the manufacture of ventilation grilles, diffusers, weather louvres and VAV systems, has appointed Andy Wardle as Head of National Sales. 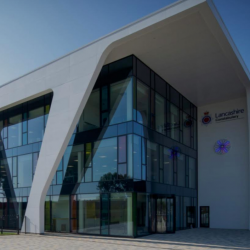 Lancashire Constabulary’s West Division Police HQ will deliver a better environment for all occupants, with thanks to the neighbouring Gilberts Blackpool. 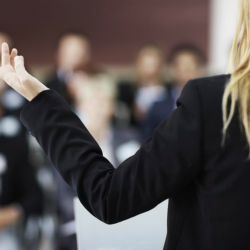 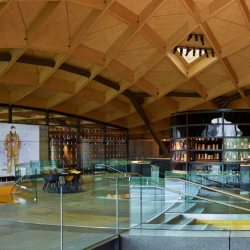 Gilberts Blackpool is offering ‘lunch and learn’ continuous professional development presentations, focusing on getting a building’s ventilation right. 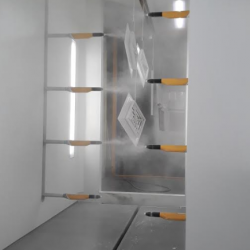 Gilberts Blackpool has made a £400,000 investment in a new state-of-the-art powder coating facility, set to double the capacity compared to the company’s previous installation.